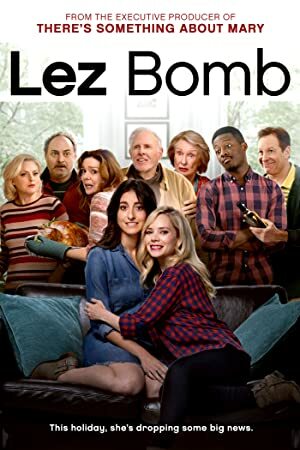 Lez Bomb (2018) – What's New on Netflix Canada Today! A young woman’s attempt to come out of the closet on Thanksgiving gets complicated when her male roommate shows up to her parents’ home unannounced. A still closeted young woman brings her girlfriend home for Thanksgiving, only to have her coming out efforts thwarted by the unexpected arrival of her male roommate.